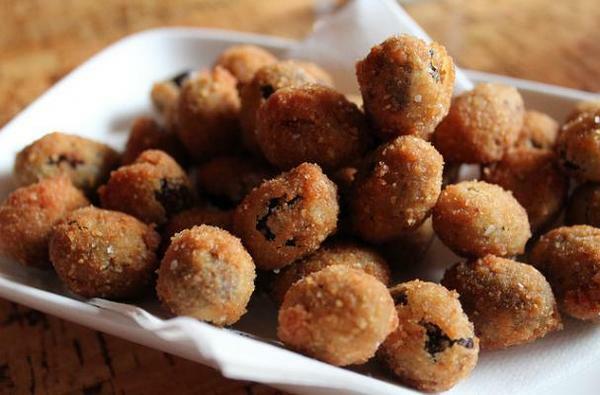 Even with all the cooking that's going on during the holidays we still need some snacky-snacks, as my 3-year-old calls them, to stave off the hunger while we wait for the big meal. 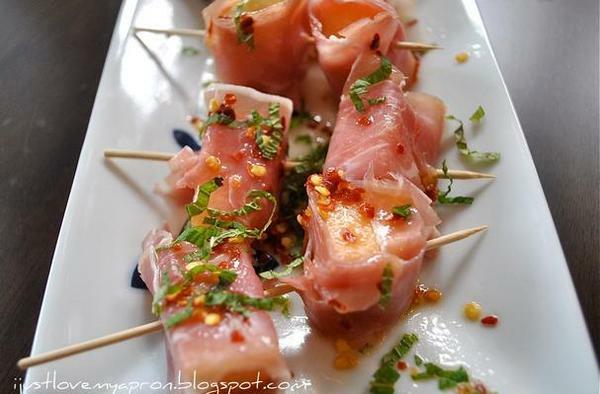 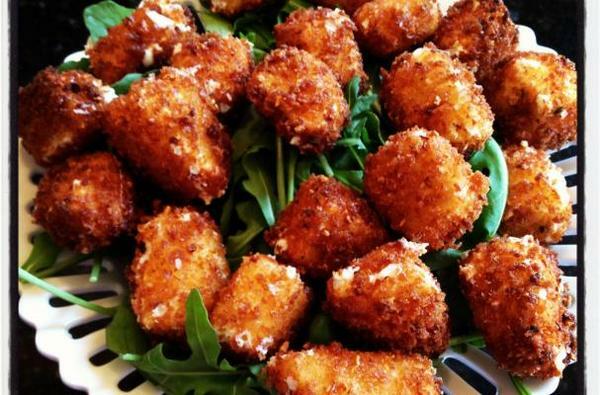 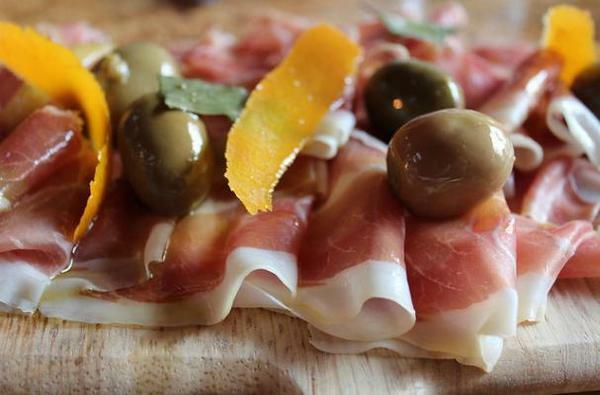 Below are 10 easy appetizers that everyone will love. 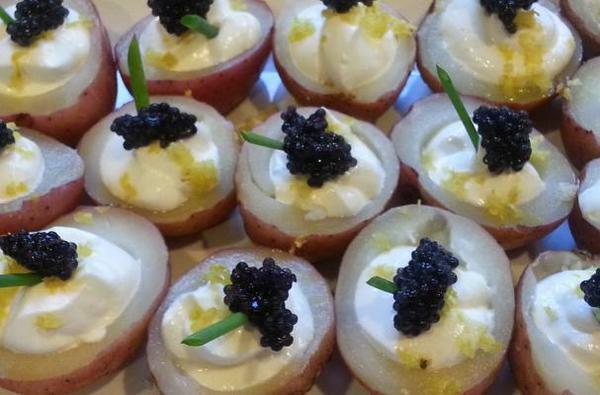 My Roasted Red Potatoes with Sour Cream and Caviar (get cheap caviar!) 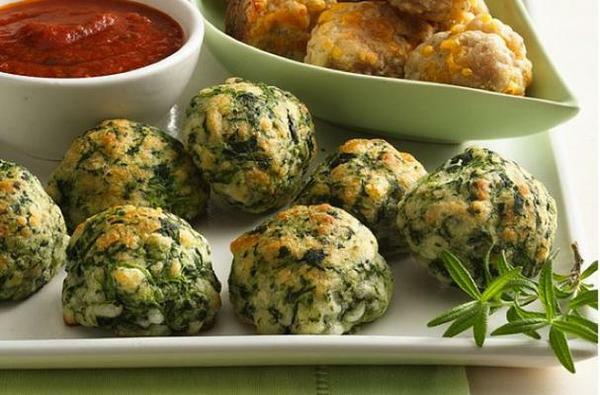 are so easy and elegant, but they won't stay on the plate long! 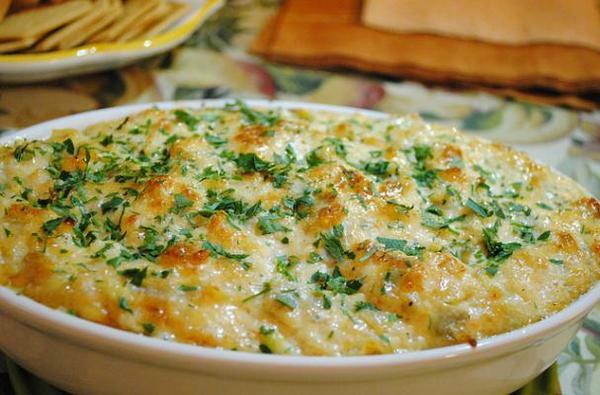 Hot Crab Dip is always a crowd-pleaser, especially when served with good old fashioned Ritz crackers, and the Easy Onion Cheese Puffs are ridiculously simple to make. 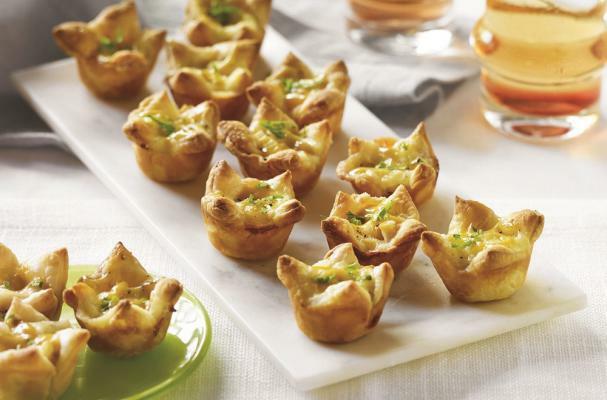 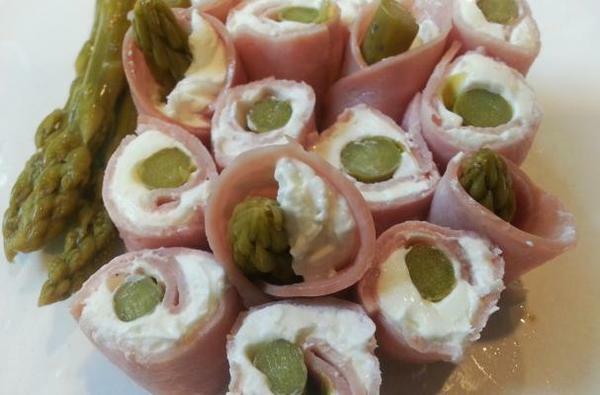 Be sure to check our Appetizer Pinterest board for more party inspiration.